The countryside in Angers in the Loire Valley is lush with wild blackberries. 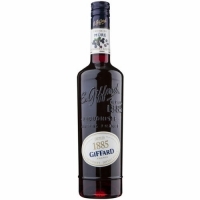 We macerate the fresh berries to create this natural liqueur, rich in flavor and color. 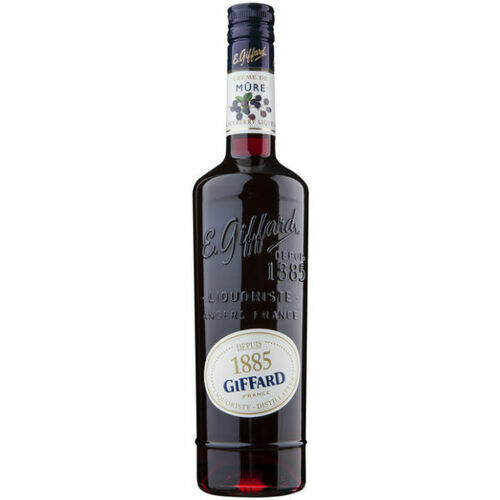 The fresh juice gives Giffard Creme de Mure a natural tartness and the vegetal quality of blackberry vines.